Credit: Schmidt Ocean Institute. Download this image (JPG, 152 KB). 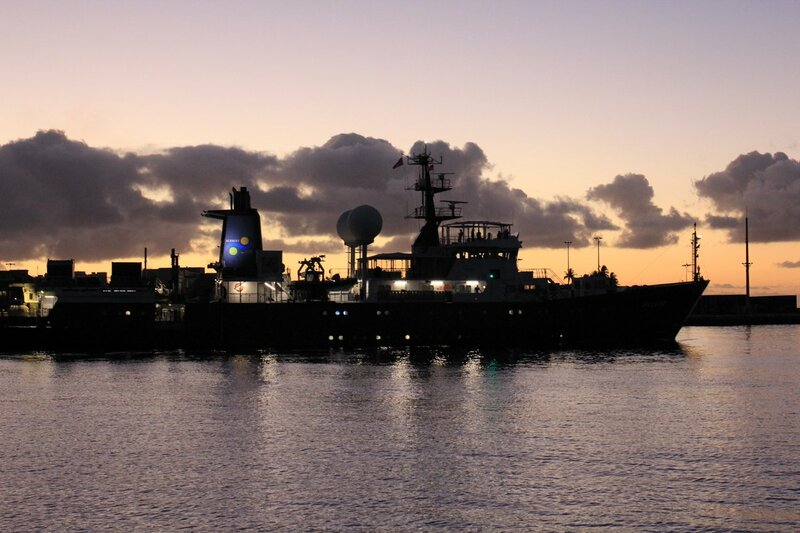 [25-Jan-17] A view of the R/V Falkor as it awaits departure from Honolulu.